FSAE is pleased to bring this effective meeting planning tool to our members. 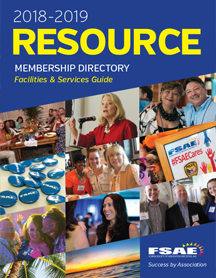 FSAE's Association Resource Membership Directory provides association executives, meeting planners, and FSAE Associate members with information on fellow members and a multitude of properties and services available in Florida. The Buyer's Guide contains listing featuring contact name(s), phone numbers, fax numbers, addresses, and up-to-date descriptions of association industry suppliers. Deadline for inclusion is February 15. 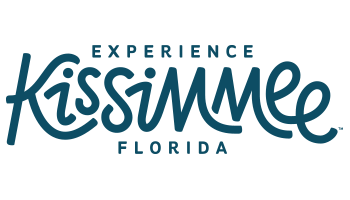 For more information on how your organization can advertise in RESOURCE, please contact Sue Damon at [email protected] or 850-926-3318.